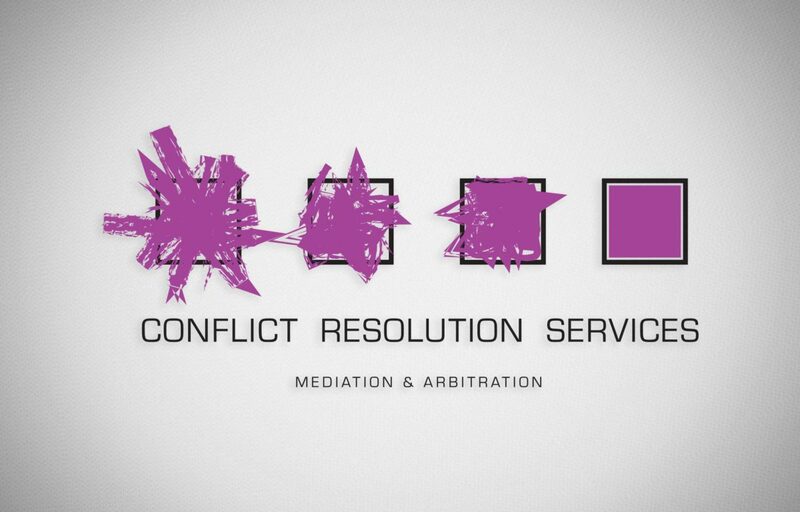 Conflict Resolution Services offers mediation and arbitration services. They were in need of logo which could communicate the process of turmoil to resolution.  Both the client and Killer are thrilled with the outcome.